New year always brings a refreshed hope and ignites all those dreams of a better life. 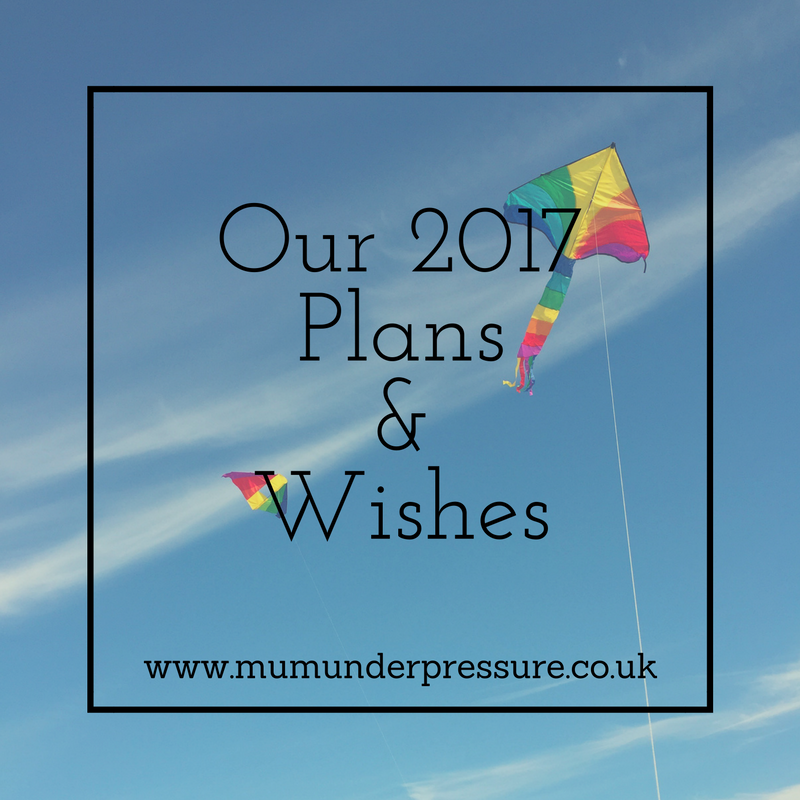 So while the ideas are still at the forefront of my mind and seem achievable, I thought I would share our 2017 plans before the stress of everyday life dulls them and they fall by the wayside. Firstly to make the most of the last 6 months of our Merlin Annual Passes. 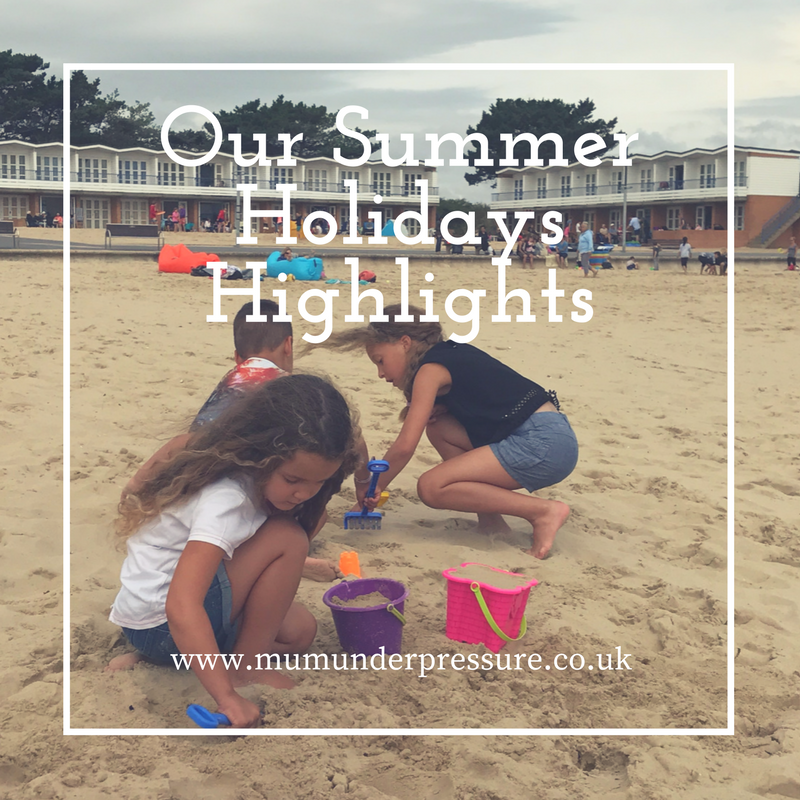 We brought them on a whim last June and have had fab days out in Weymouth, at Chessington, Blackpool and Alton Towers. But there is still so much to explore we will be visiting London a couple of times. Where we will visit all of the attractions included there especially The Shrek Adventure and The London Eye. The teen also wants a grown up day out to Thorpe Park to enjoy the rollercoasters, not sure how keen I am but heyho best keep the eldest happy. Our first and maybe one and only camping adventure. 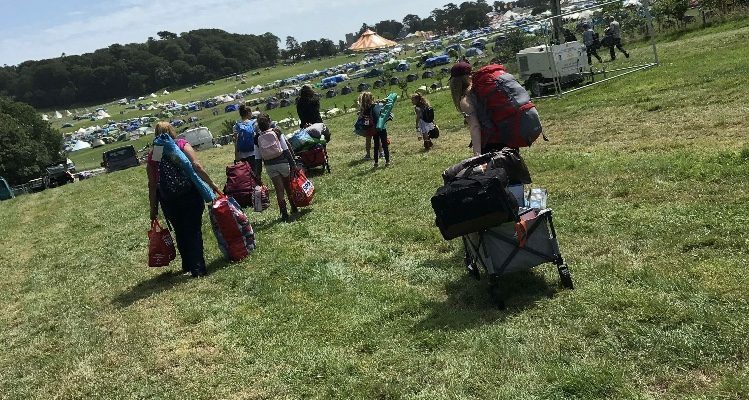 The eldest it 16 this year and asked to go to a festival for her birthday special treat, so we have booked for the whole family to go to Camp Bestival in July. I’m really not sure where to start, so any camping tips gratefully received. Some of the line up has been announced and looks like so much fun. It is GCSE year so a biggy, so we are all hoping that the pressure of exams doesn’t make the house a too dull place. She will shine I’m sure, good luck gorgeous. My business goals have been set and they will be achieved (positive thinking at it’s best). I will keep to them this year and see some growth enabling (us) me as the only adult in the house to not worry so much about making ends meet each month. Our house is busy and very well used by our big family. I’m first to admit it isn’t as tidy as I would like but seriously I can’t keep up with it and running a business and looking after the kids. So a cleaner would be a dream but until I can afford one, I think it’s time for a freshen up, so we plan to get the paint out! I’m sure we will add tons more adventures along the way this year but this gives up a good start. What have you got planned?